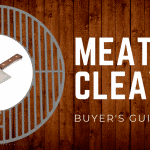 What are the Benefits of Owning a Wireless Meat Thermometer? Owning a wireless thermometer grants one amazing benefit unmatched to owning a traditional thermometer: freedom. 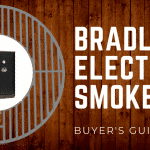 In this article, we’re going to take a look at five of the best wireless meat thermometers so you have a better idea of what’s available. Thermometers are a dime a dozen when it comes to availability. There are a ton that will do the job, but only a few that will do it while providing the freedom to do other tasks too. While old school thermometers will never go out of style and continue to do the job, why work hard when you can work smart. In today’s tech age, you need a thermometer that will stand by your side and allow you to multitask or just simply relax. 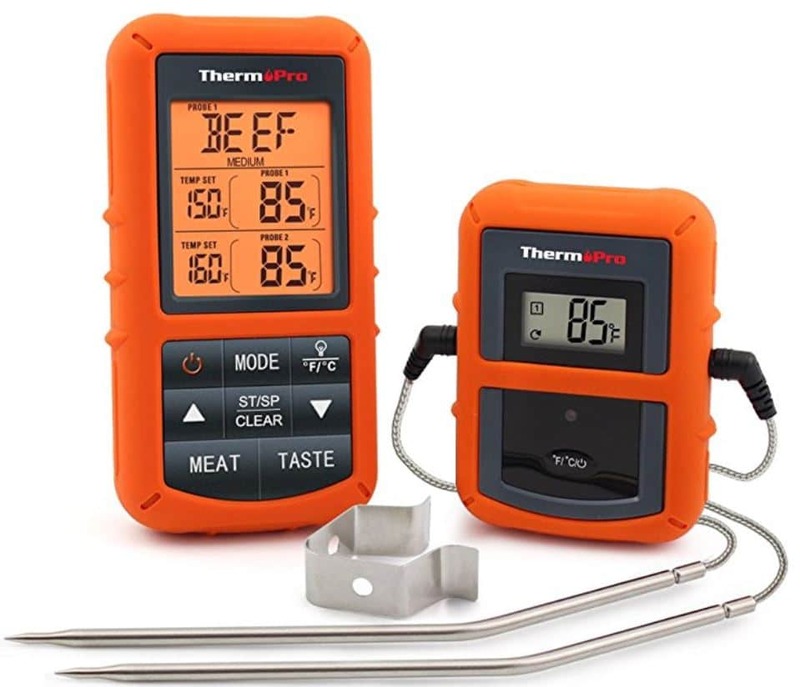 Now we're going to move onto the review portion of our article and take a look at some of the best wireless meat thermometers. The first one we’re going to highlight is the ThermoPro TP20. Featured as one of the best selling thermometers on Amazon, there’s a lot to be said about this wireless model. ThermoPro has been around for a number of years and continuously delivers high quality products to consumers. Later in the review, we’re also going to cover a different ThermoPro model, the TP22. But first, let’s jump into the main features of the TP20, then check out what recent customers had to say. Wireless range up to 300 ft. The bottom line is that all of these thermometers bring their own diverse qualities and we’re going to run through them one final time to sum them up. 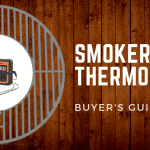 The ThermoPro TP20, one of the best selling thermometers on Amazon is also our top pick as the best wireless meat thermometer for your smoker. With a wireless range of nearly 300 ft, USDA preset doneness levels, an ultra clear LCD screen, and great warranty - this thing is packed with all the bells and whistles. If you’re looking for a user friendly, versatile wireless meat thermometer, and cost effective thermometer, this KONA model should be your next purchase. At just under $40, the KONA Wireless Meat Thermometer follows the 'less is more design' and works to ensure customers get exactly what they’re hoping for. With it’s pre-programmed settings and bright LED screen, this product is well lit and perfect for diverse environments. After reading reviews and learning about this thermometer, we can’t wait to share why it made our list. Let’s cover the main features then uncover the pros and cons you can expect to receive. The Wireless Meat Thermometer by KONA is another top model we wanted to share with readers due to its wide range of uses. With pre-set USDA levels compared to the ThermoPro TP20, this thermometer has half the range of its competitor but a better warranty. Featuring a wide temperature rage and accurate construction, those who aren’t looking to spend as much on the TP20 can receive half the benefits for about half the cost. Convenience can mean the difference between enjoying a long cooking session and having one become a chore. 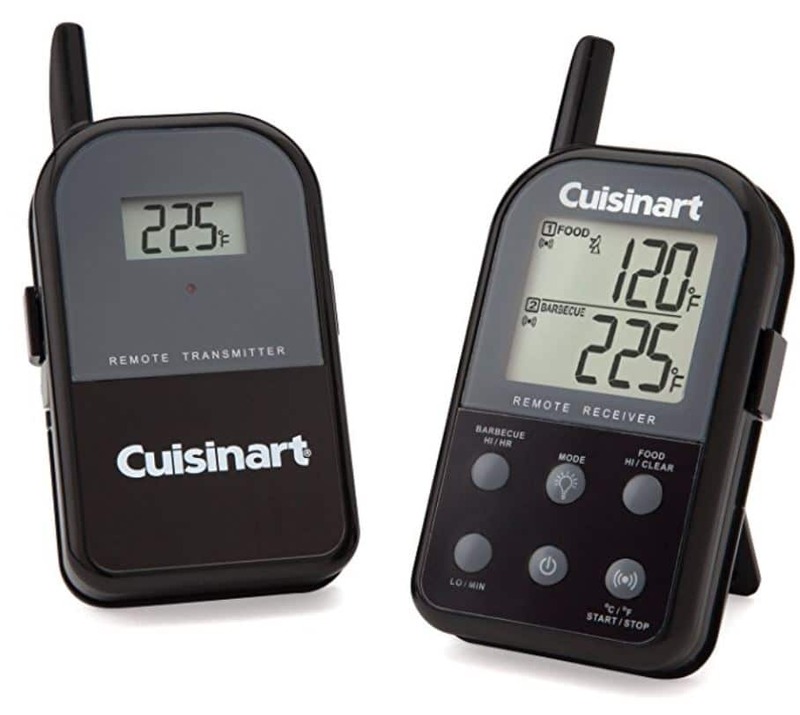 The Cuisinart CSG-900 Wireless Dual Probe Grilling Thermometer is a great model for beginners and doesn’t over-complicate the process by adding a ton of bells and whistles compared to other models on the market. Cuisinart has been in the industry for quite some time and sure does their part to ensure customers receive dependable, high quality products. Let’s see what the CSG-900 has to offer! 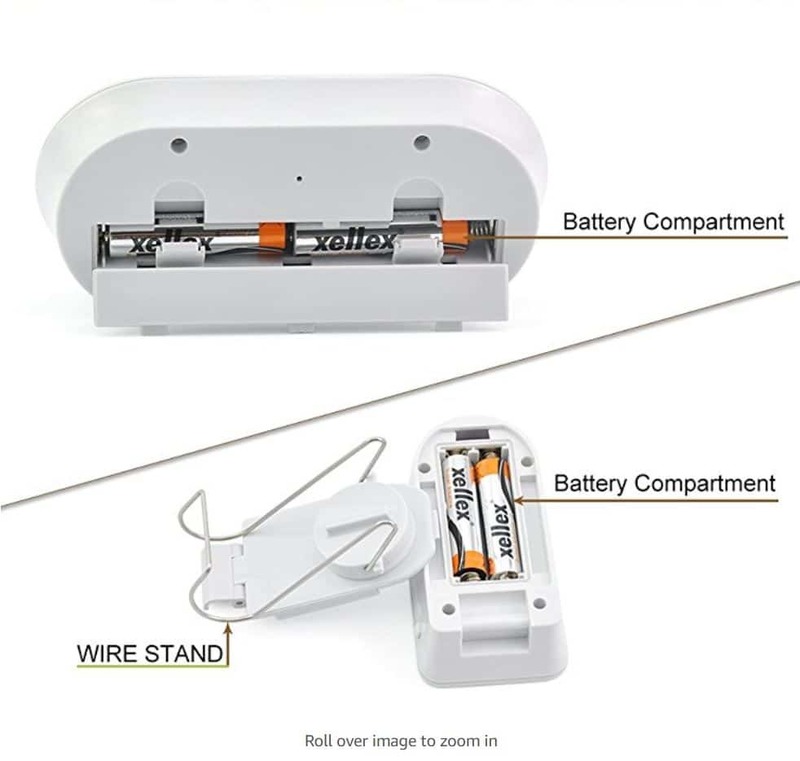 Wireless connectivity ranging up to 300 ft. The Cuisinart CSG-900 Wireless Dual Probe Grilling Thermometer is an awesome model for those just learning to smoke and doesn't over-complicate things. With max temperatures reaching 572⁰F and wireless technology reaching nearly 300 ft, the only downside behind the Cuisinart CSG-900 seems to be the fact that the transmitter is not pre-synced to the receiver. It’s glow in the dark functionality means you can take this hunting, camping, or simply enjoy a late night smoking session. 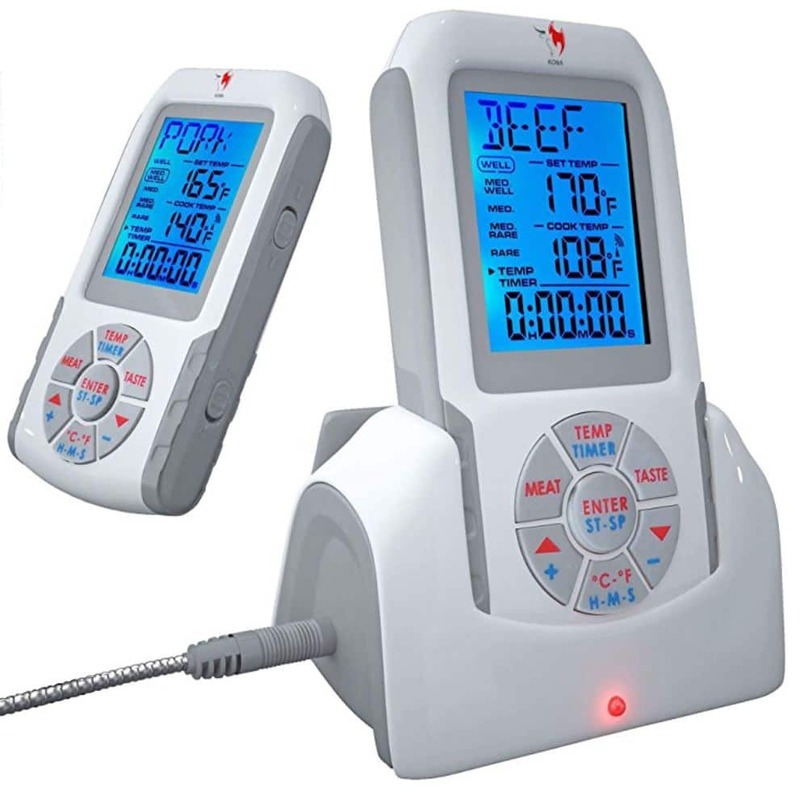 Next on our list is the JINTOP Digital Meat Thermometer. While this is a lower priced model compared to other thermometers on our list, this is a great model if you’re on a budget or want an entry level model. JINTOP certainly made a Top of the line, value based thermometer and one loaded with a plethora of great features. We did our homework and found out what made this stand apart from others, in addition to what recent customers had to say about their purchasing decision. 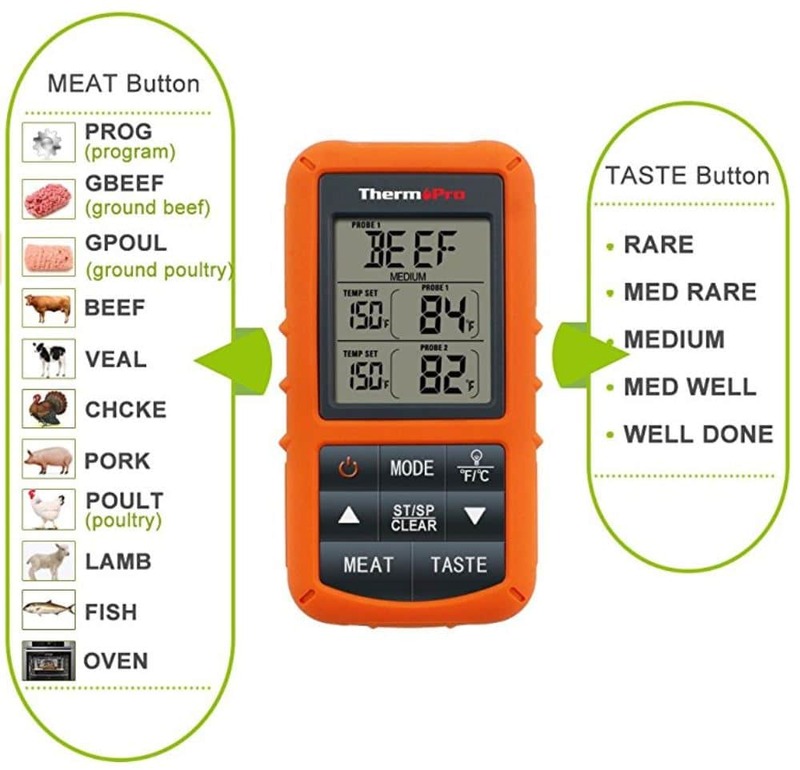 Let’s dive into the main features then cover the pros and cons connected to the JINTOP Digital Meat Thermometer. The JINTOP Digital Meat Thermometer carries a lower price but don’t let that be off putting. 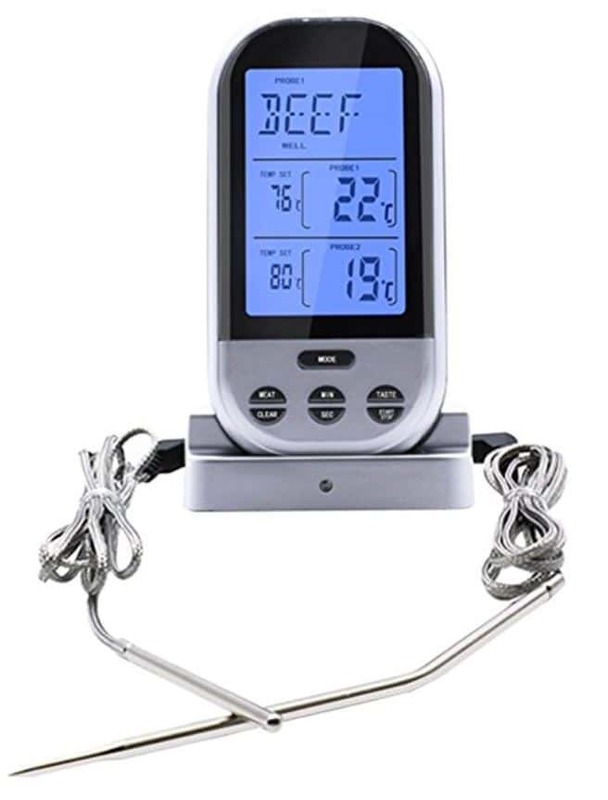 This thermometer still carries a wireless range of nearly 230 ft and is also pre programmed with 8 different meats and their appropriate doneness levels. JINTOP offers customers a 1 year warranty and offers their thermometer in two colors: silver and black. 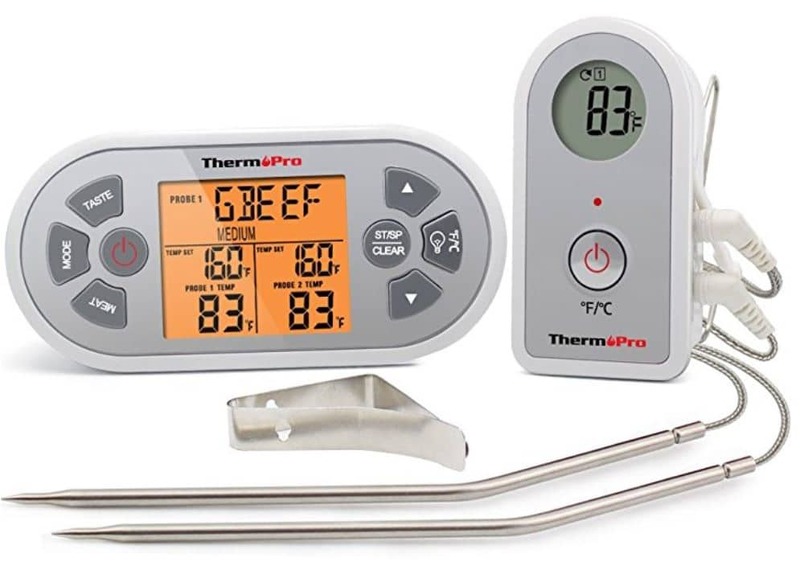 A leading brand among the thermometer, grill, and smoking community, ThermoPro strives to deliver high quality products at an affordable price. 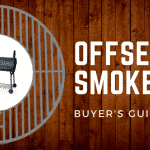 The company does a fantastic job at ensuring consumers have the ability to utilize top-end functions without paying half the cost of their griller or smoker. The demand behind ThermoPro products speaks for itself and the benefits included within each product are a league of their own. There are a handful of main features you should be aware of before deciding on which thermometer is right for you. Additionally, you should hear what recent customers had to say about their experience of the ThermoPro TP22. The bottom line with the ThermoPro TP22 is that this model carries very similar traits compared to the TP20, but the biggest difference we found was size difference and durability. With the TP20, you get an updated model that can withstand a few drops and spills. You (sadly) will have to be gentle with the TP22 but nonetheless, it’s still an amazing thermometer. In the end, the five thermometers we chose to highlight all bring their own unique features to the table and we’re happy to have had the opportunity to share them with you. 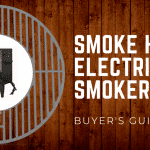 We wish you the best in your adventure for the best wireless meat thermometer for your smoker and hope this overview has contributed toward your decision making process. If this was helpful or you have any feedback, be sure to drop a comment and let us know. We love hearing from our readers. Happy smoking!